Thousands of Catholic pilgrims are converging on Goa in west India to see the relics of 16th Century Spanish missionary, Saint Francis ‎Xavier.‎ The remains of the are usually kept in a casket at the Basilica of Bom ‎Jesus.‎ Once every 10 years they are put on public display, and on Saturday the casket was brought out in ‎procession and taken to the nearby Se Cathedral.‎ After a celebratory Mass on Saturday led by Indian archbishops, thousands lined up to kiss the relics as ‎the procession began amid tight security.‎ The Catholic Church in Goa, a former Portuguese colony, is working to ensure the event is "spiritually nourishing" for the visitors. 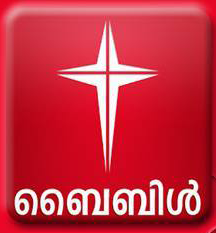 "This is a wonderful opportunity to proclaim our faith," said Archbishop Filipe de Rosario Ferrao of Goa. "St. Francis Xavier had set a great example of missionary work. 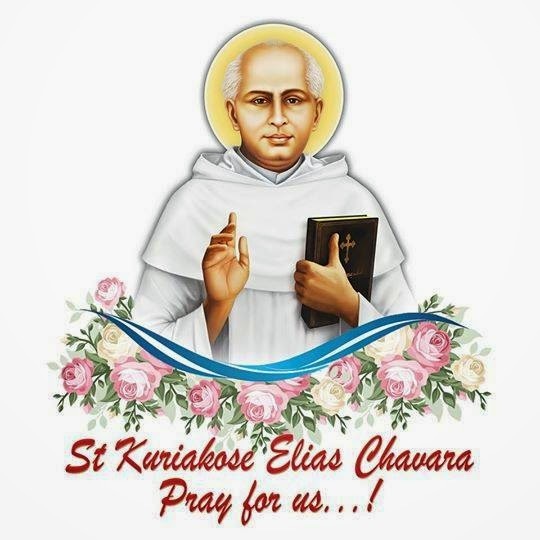 The pilgrims will be inspired and deepened in their faith when they see his body and get an opportunity to pray before it," Archbishop Ferrao told Catholic News Service on the eve of the public display. 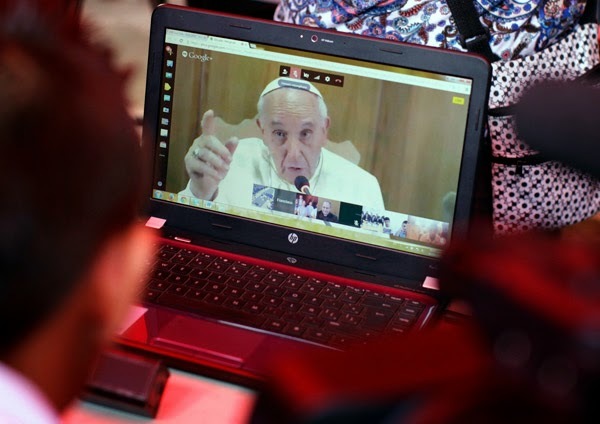 "We are making every effort so that the exposition will inspire more faithful to follow the path of proclaiming the Gospel that our patron saint has shown us," he added. 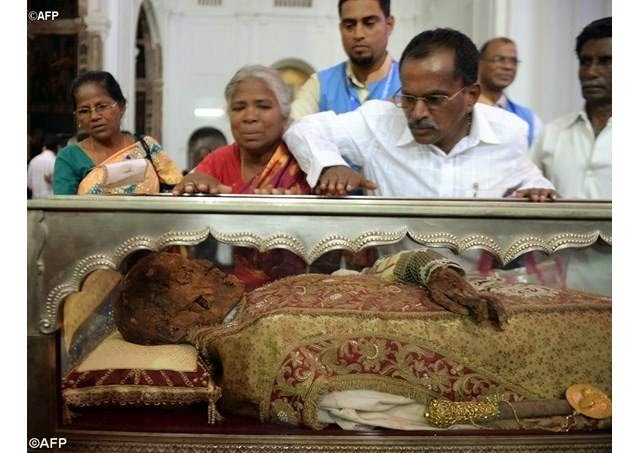 This is the 17th time the saint’s body is being exposed in Goa since it the first time 1782. Born in Spain in 1506, St. Francis Xavier, co-founder of the Society of Jesus, reached Goa in 1541, then a Portuguese colony. After baptizing thousands along the coast of peninsular South India, he left for East Asia in 1545 and returned to Goa in 1551. During his second trip to East Asia, he fell sick and died at age 46 on China's Sancian Island, Dec. 3, 1552.